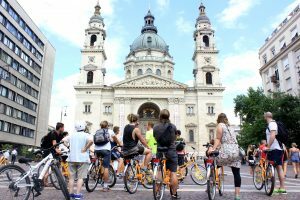 Ready to cycle around the Hungarian capital? 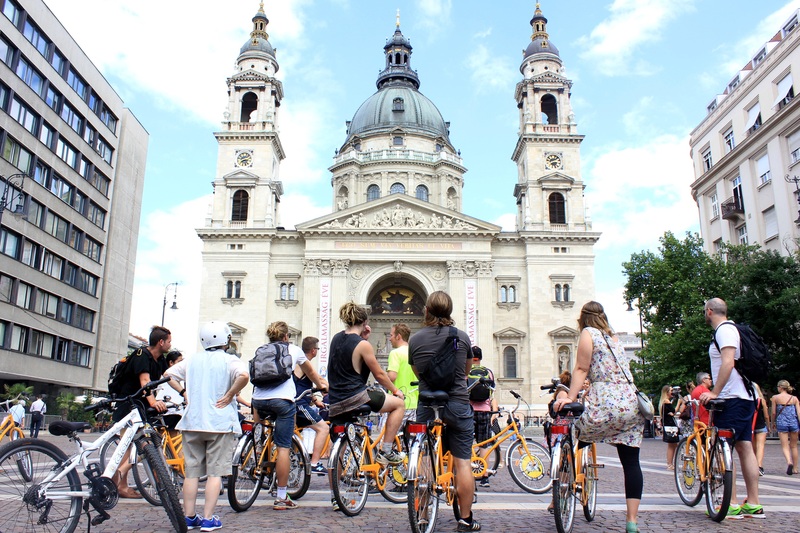 Going on a bike tour in a new city is probably the most efficient way to get your bearings and learn a little bit about the place you are visiting. 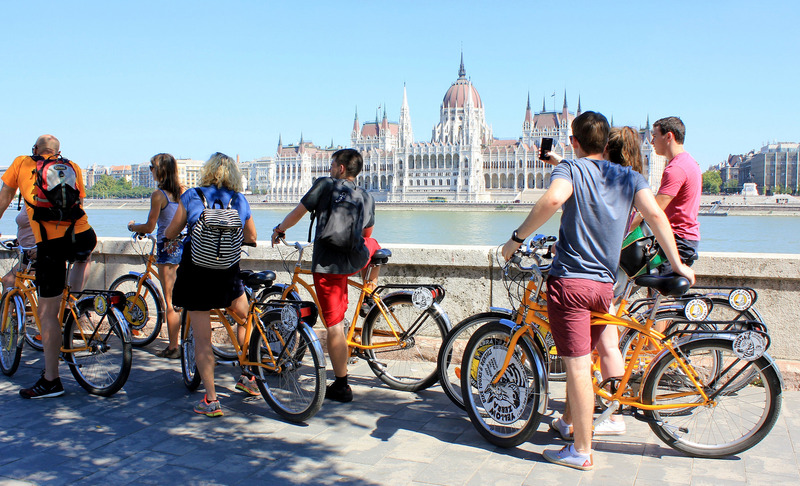 Here we would like to give you some tips how to make the most of your bike tour in Budapest. When to do the tour? Do it on your very first day! 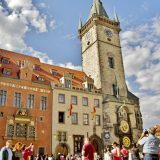 After the tour, you will have an idea of the layout of the city and you may get some tips from your guide about how to structure the rest of your stay. After an orientation tour, it will be easier to decide what else you want to see or where you want to go back to do further exploration. 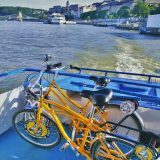 Which Bike tour should I take? Pick a tour that suits your interest and matches your fitness level. 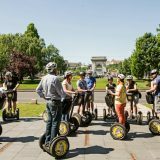 Do you want to meet other travelers too? 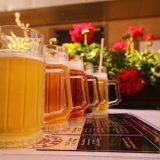 Do you have some special requests, do you want to have a guide just for yourself? Then do a private tour! Don’t forget to book in advance to avoid disappointments, especially during the high season! 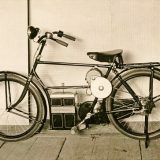 How to prepare for the tour? Once you have your reservation confirmed, locate the meeting point so you don’t have to run around the city at the last minute. 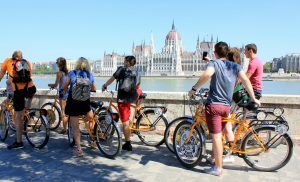 You can save yourself time if you show up at least 10-15 minutes before the tour, so you can double-check the itinerary, try the bikes, adjust your helmet (not compulsory in Budapest), and get acquainted with the traffic rules and regulations for cyclists. Should you have any doubts, do not hesitate to ask your guide. It can be a good idea to check the weather forecast beforehand, so you can dress up properly. Make sure you wear tight but comfortable clothes, proper shoes, gloves or sunglasses/hat if needed. Bring a backpack for any additional items like waterproof clothing, sunscreen, camera, water, snacks, and personal belongings. 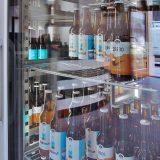 Do not go with an empty stomach, eat something light before the tour. Always follow your guide and their instructions, but also pay attention to the traffic situation. 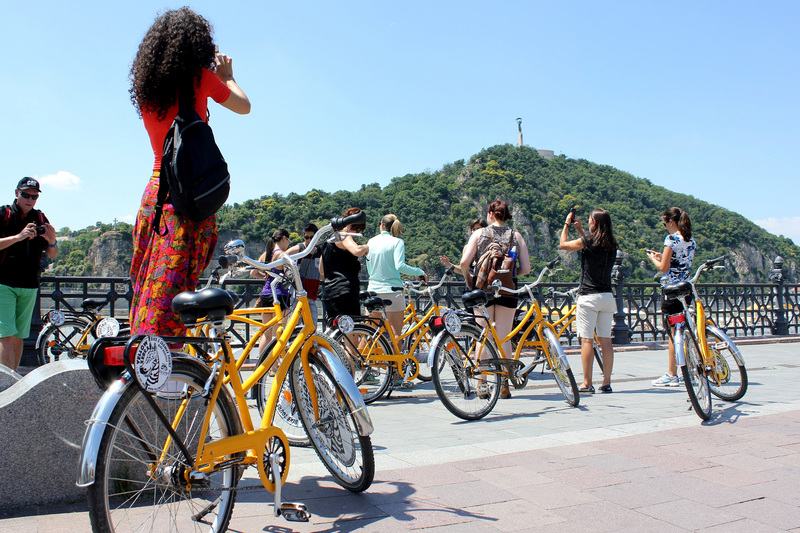 Budapest is a really bike-friendly city with more and more bike lanes, but remember – safety should always come first! Listen to your guide and feel free to ask if you have any questions or problems. Do not forget to hydrate during the tour! Even if it is not hard work, you are doing physical exercise. Really. This is the most important of all.